In 1996, Sheldon Kennedy rocked the insular world of Canadian hockey by announcing that his former minor-league coach, Graham Jamesthe Hockey News 1989 Man of the Yearhad sexually abused him more than 300 times. 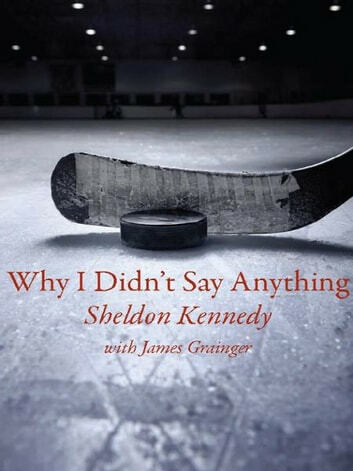 The media portrayed Kennedy as a hero for breaking the code of silence in professional hockey and bringing James to justice. The heroic myth intensified in 1998 when Kennedy announced that he was going to in-line skate from Newfoundland to British Columbia to raise awareness of sexual abuse. The skate raised over 1 million for Canadian Red Cross sexual abuse programs, and Kennedy settled in Calgary with his wife and young daughter. 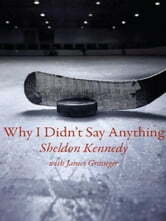 Anyone who has followed hockey is familiar with the story of ex-NHL player Sheldon Kennedy. As one of the most promising hockey talents to emerge from the Canadian minor leagues in the last two decades, Kennedy was destined for hockey greatness. But after he was drafted by the Detroit Red Wings in 1988, he attracted more attention for his off-ice antics than for his contributions to the score sheet. Plagued by rumours of drug and alcohol abuse and a string of injuries, Kennedy drifted from team to team. The happy ending promised by the headlines never materialized. Still haunted by the demons of sexual abuse, Kennedys life spiralled out of control. He has come forward to tell his story, and the story of coach Graham James, who eventually was released from prison and coached hockey in Europe.